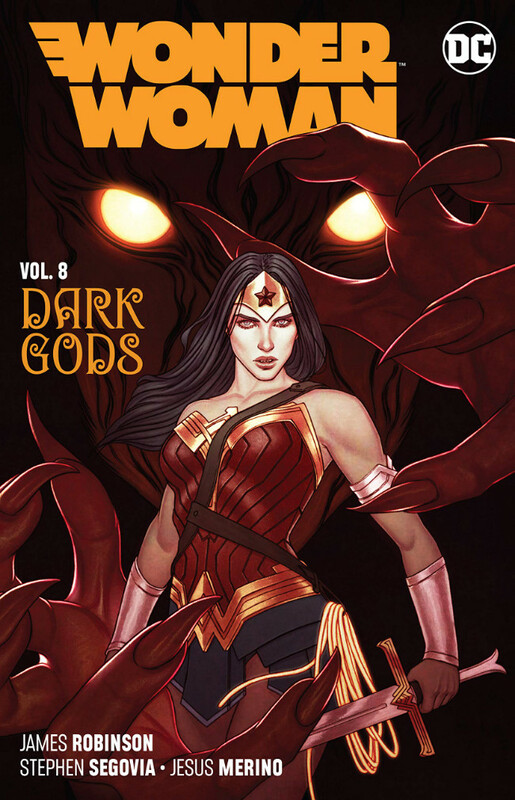 Résumé: In the wake of DARK NIGHTS: METAL, new secrets of the cosmos have been revealed and taken form...and though she doesn’t know it yet, Wonder Woman is at the center of their plans! They are the Dark Gods, and they have the Amazon Warrior in their sights. Collects WONDER WOMAN #46-50 and ANNUAL #3.